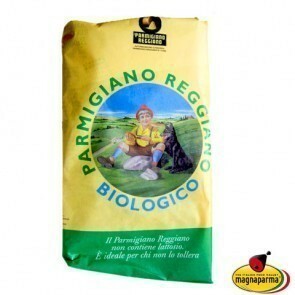 Organic Parmigiano Reggiano PDO 24-26 months - tip 4,5 kg. 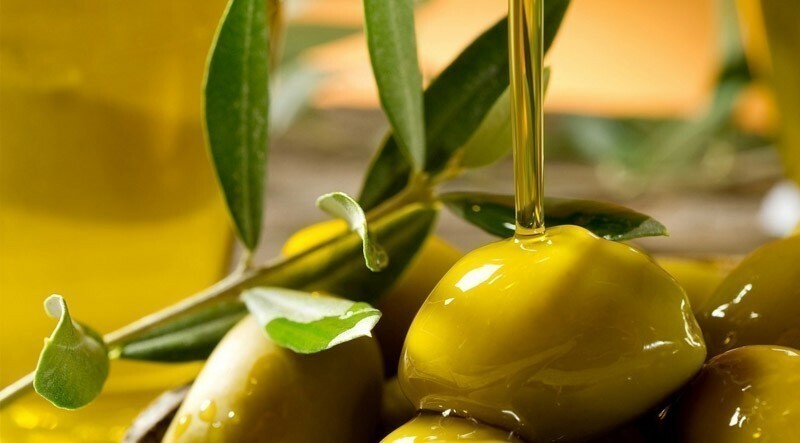 Only natural ingredients. 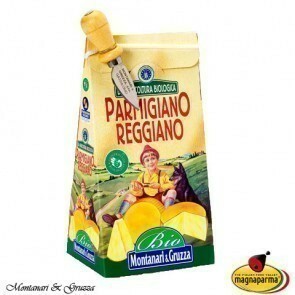 No fertilizers or other artificial additives. 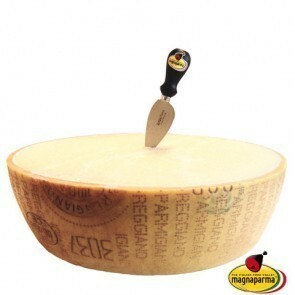 Only in this way the real Organic Parmesan cheese is made. 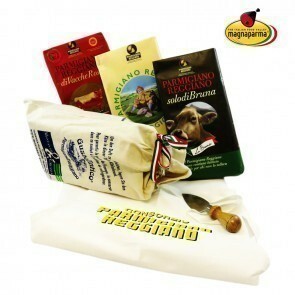 The milk of the Organic Parmesan cheese comes only from cattle fed on forages from organic agriculture. 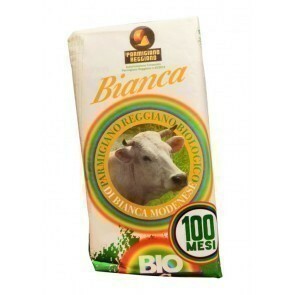 It is a high quality milk, rich in nutrients. 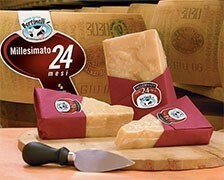 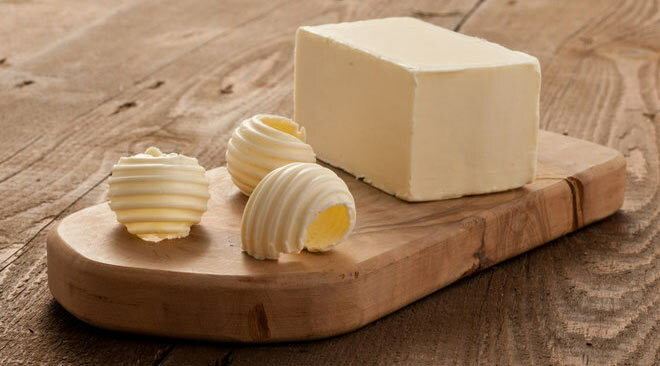 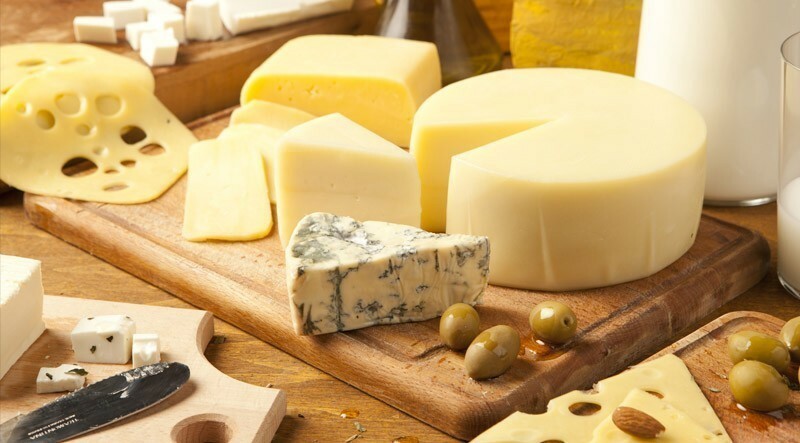 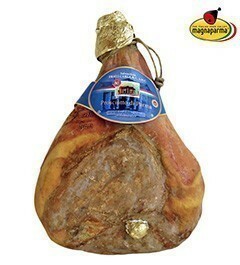 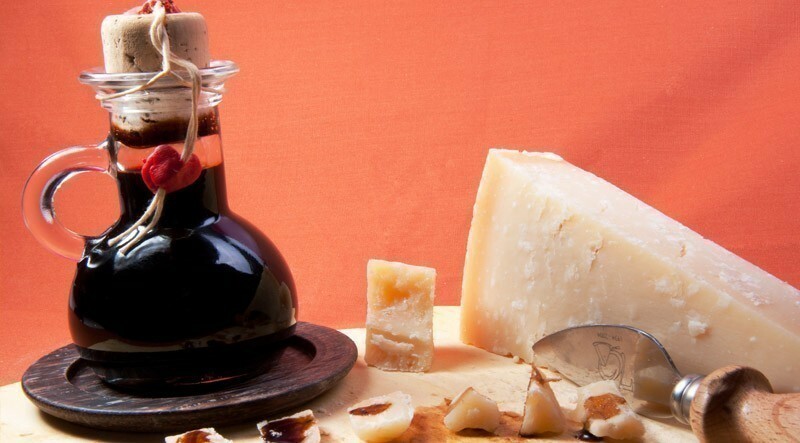 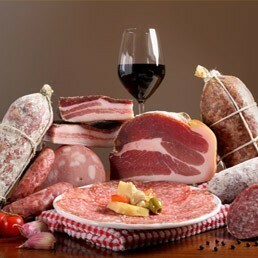 The aging is long, at least 24 months, and it enhances the typical taste of the Parmesan cheese. 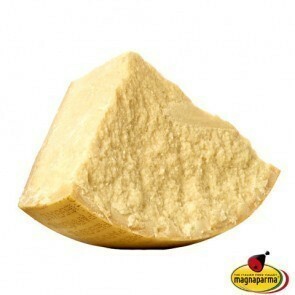 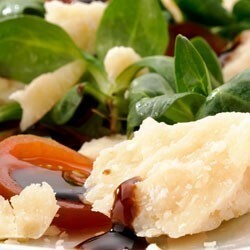 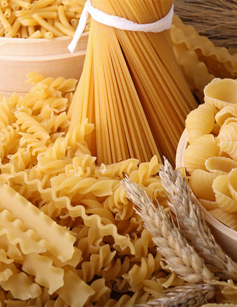 Try the organic Parmesan cheese if you like the genuine taste of Italian tradition.